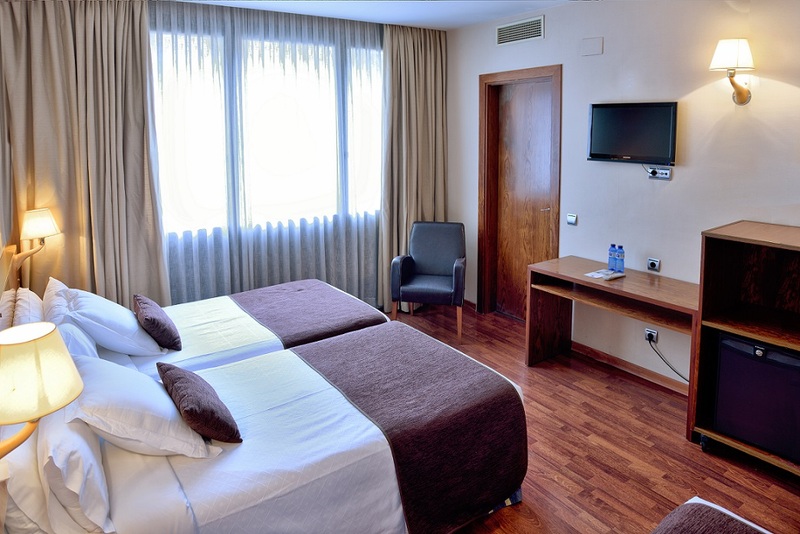 The standard triple rooms of the HLG CityPark Pelayo Hotel represent the most complete resting rooms of the hotel. 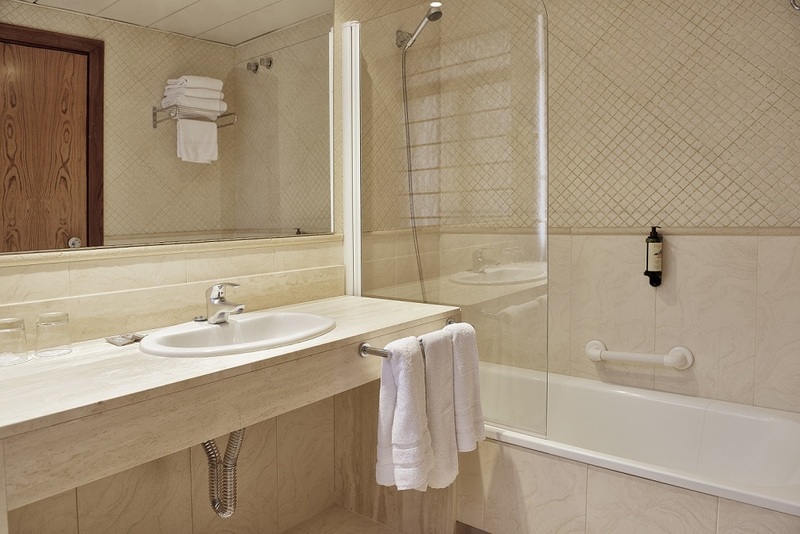 Ideal for family holidays, they offer a full bedroom with the possibility of baby cots and extra bed, safety deposit box, TV, free Wi-Fi, bathroom, hairdryer, minibar... Free cot available on request. 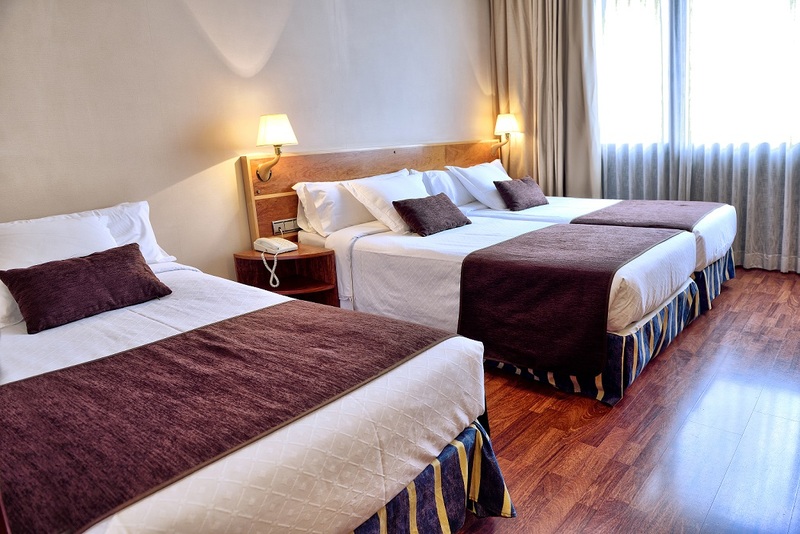 Accommodation for 3 in the centre of Barcelona.